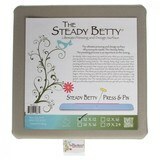 Every sewing, quilting, and crafting enthusiast needs an excellent iron. 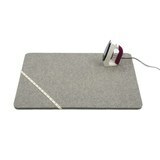 After all, the first rule of sewing is to always press your seams. 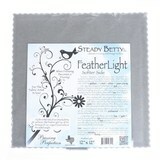 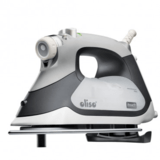 A high-quality iron is what makes a finished sewing project look professionally sewn. 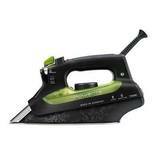 Cheap irons will spit water, scorch fabric, and leave behind permanent residue stains. 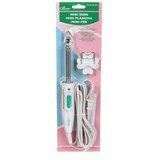 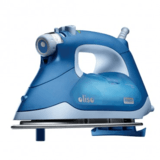 We recommend purchasing a sewing iron with multiple temperature settings and a steam option. 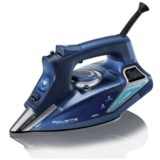 For safety reasons, it's best to choose an iron with an automatic shut-off switch. 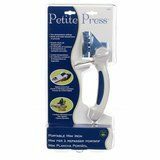 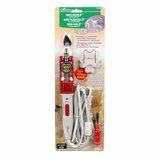 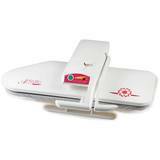 Our catalog of sewing and quilting irons includes cordless irons, applique irons, steamers, and presses. 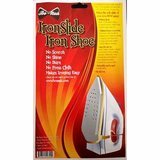 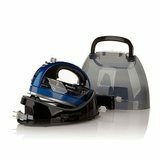 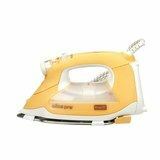 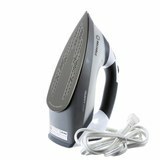 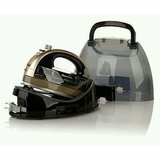 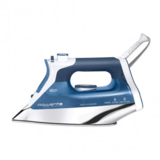 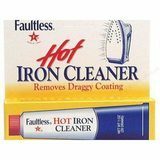 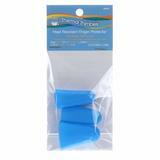 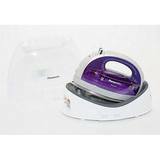 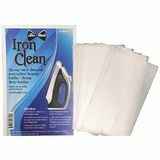 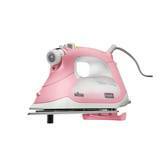 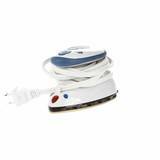 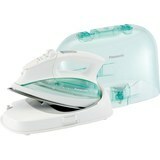 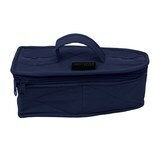 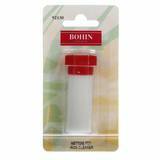 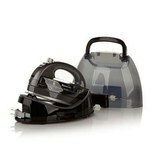 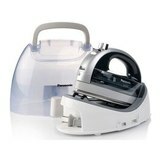 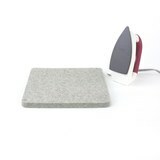 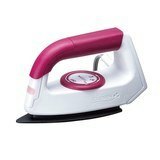 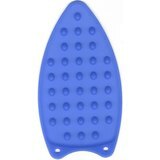 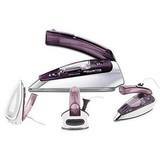 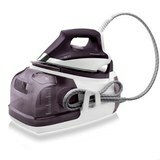 For your convenience, we also carry iron cleaners and ironing accessories. 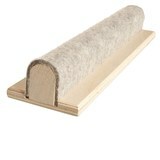 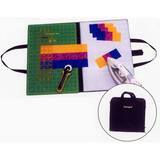 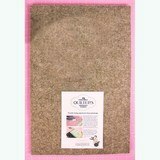 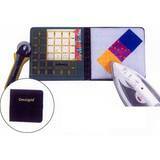 Additionally, you can view our catalog of textile repair and care products. 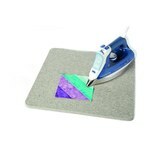 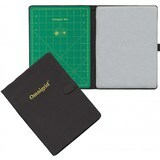 $24.99 $21.99 Save 12% Omnigrid Foldaway Mini Cutting and Ironing Mat - 7" x 7"
$51.99 $46.99 Save 10% Omnigrid Foldaway Cutting and Ironing Mat - 12" x 18"
$36.99 $32.99 Save 11% Omnigrid Foldaway Cutting and Ironing Mat - 9" x 12"
$49.99 $44.99 Save 10% Steady Betty Featherlight Pressing Board - 12" x 12"